New research puts a spotlight on ways that health care workers, patients and hospital visitors can help stop the spread of this infection. 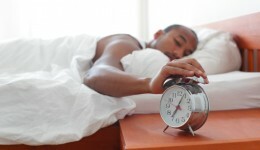 A sleep expert shares how to get proper rest and how the lack of it can affect your health. 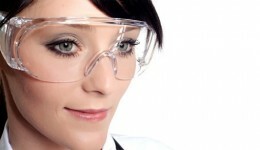 Eye injuries happen more often than we think and can be prevented by taking the proper precautions. Can exercise help reduce risk of breast cancer? Researchers say, “Yes.” See how keeping fit can have even more benefits. More exercise and less time spent with electronics means kids are less likely to develop poor health as adults. 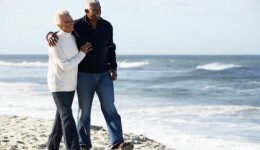 Regular exercise such as walking for seniors plays a critical role in improving overall heart health.